His fan club rushes forward with praises. Mitt Romney, Alveda King, Barack Obama and a host of so-called world leaders seem to be in a contest to outdo one another with praise for Mandela. Alveda King says he was a “great gift to the world”. Christopher Ruddy calls him a “hero for our times”. John Gizzi remarks how Nelson Mandela became “father of a nation”. If, in fact, Nelson Mandela merits these noble assessments, then it seem appropriate, perhaps, to also call Mao Zedong father of his modern nation of China. 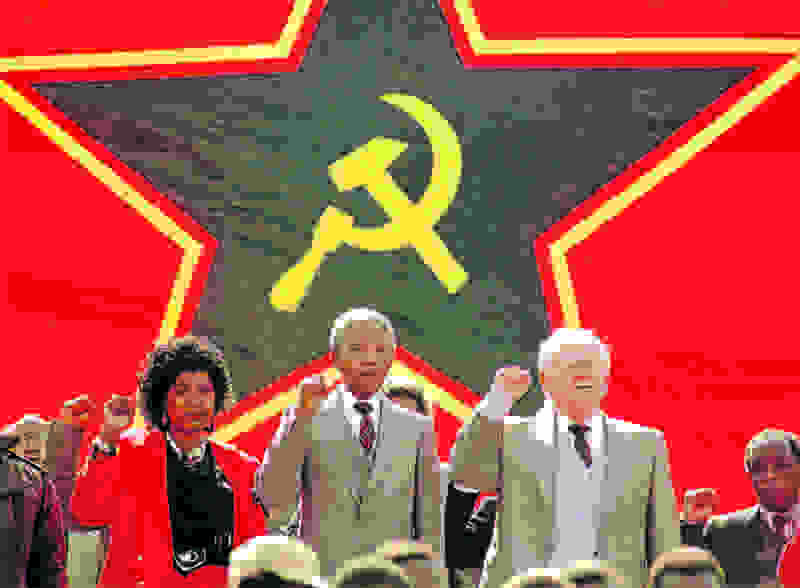 Nelson Mandela was a communist to the day of his death. Regardless his post-imprisonment statesmanship, his legacy reveals the true fruit of his revolution. 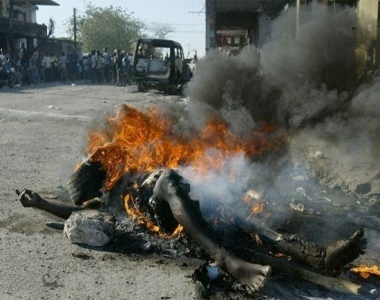 Today, South Africa has a murder rate four times the global average. A fellow TEA Party leader defended Mandela, saying all this murder happened after he left office. Yes and that is my point exactly. George Washington is known as the father of our country and after he left office America did not become the murder capital of the world. Washington’s legacy of faith and freedom remain with us today, despite the fact we have a communist in the White House. Nelson Mandela’s stated leadership philosophy was: “Lead from the back — and let others believe they are in front.” Let’s compare Nelson’s with Obama’s. Though not publicly stated by President Obama, this philosophy of “leading from behind” is an observation by his adoring media wonks, including MSNBC and CNN talking heads. What benefit from “leading from behind”? It leaves blame for actions that go wrong far removed from the man with the power. 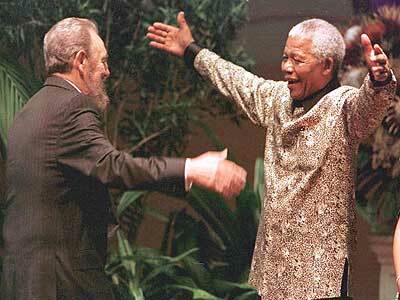 About Mandela’s affinity for communism, contemporary leaders seem to forget. Let’s examine the words of Nelson Mandela, speaking on the matter of communism, gun control, and other tyrannical matters. Although Nelson Mandela attempted to disassociate himself from the African National Congress (ANC) and to deny his communist affiliations, evidence to the contrary is what led to his lengthy sentence. Open this link to view the Criminal Record of Nelson Mandela. His admirers applaud his imprisonment as a form of political persecution, but facts run contrary to that lovely theory. By no means do I suggest the South African policy of apartheid an acceptable position for any government. A struggle to liberate slaves in our country culminated in the bloodiest war of our history. However, the means by which Mandela attempted to end apartheid were violent and oppressive beyond the imagination of contemporary Americans. It is also helpful to recognize that nothing Mandela and his ANC did actually defeated apartheid. 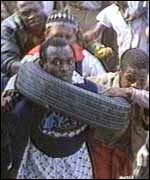 It was international pressure on the country of South Africa by free countries that ultimately dissolved the official practice of apartheid. Were it not for F.W. de Klerk (failed marriage aside) and his heritage of Dutch Calvinism, SA’s murder rate would be/have been x10 instead of x4 what it was. South Africans, people actually born and raised there, agree. It is the amazing Body of Christ that holds that nation together today.